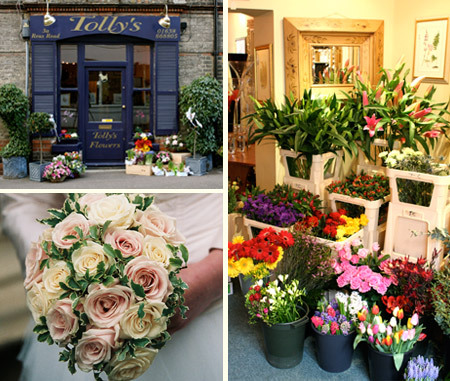 Tolly's is a well established Newmarket florist, who has been in business for 20 years and has unarguably become the florist of choice in the area; the business has gained a reputation for producing stunning floral displays and taking pride in all that leaves the shop. Tolly opened his Newmarket shop in 2003, having previously worked freelance for many years across the country. Tolly and his experienced team can create the most memorable flowers for every occasion including mother's day, birthday flowers, get well flowers, thank you flowers and just to say I love you. We provide the complete package in floral design – from a single rose, or a simple bouquet to say thank you. to a full wedding design. We give the best value for your budget and how to make it go further.